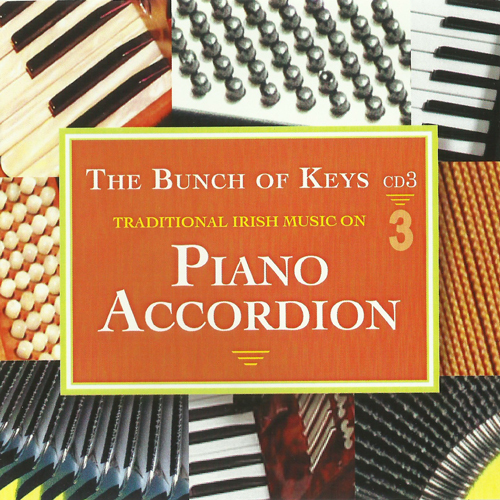 The idea to record Traditional Piano Accordion players for posterity was the brainchild of Philip Clarke, Edel Mc Laughlin, Dean Warner and Vince Jordan, following a discussion at Munster Fleadh 2011 in Ballincollig, Co. Cork. Each were very passionate about providing an educational resource that would depict individual styles and regional influences. This twin CD pack, with accompanying booklet, includes performances from seasoned traditional music performers from all over the world. We hope to continue the project as many more top performers await inclusion on future projects. We would like to thank Edel McLaughlin, Gary Lynch, Mick Foster and Martin Power for their hard work in collecting and researching material for this project and to Fintan McManus for his studio work and assistance. 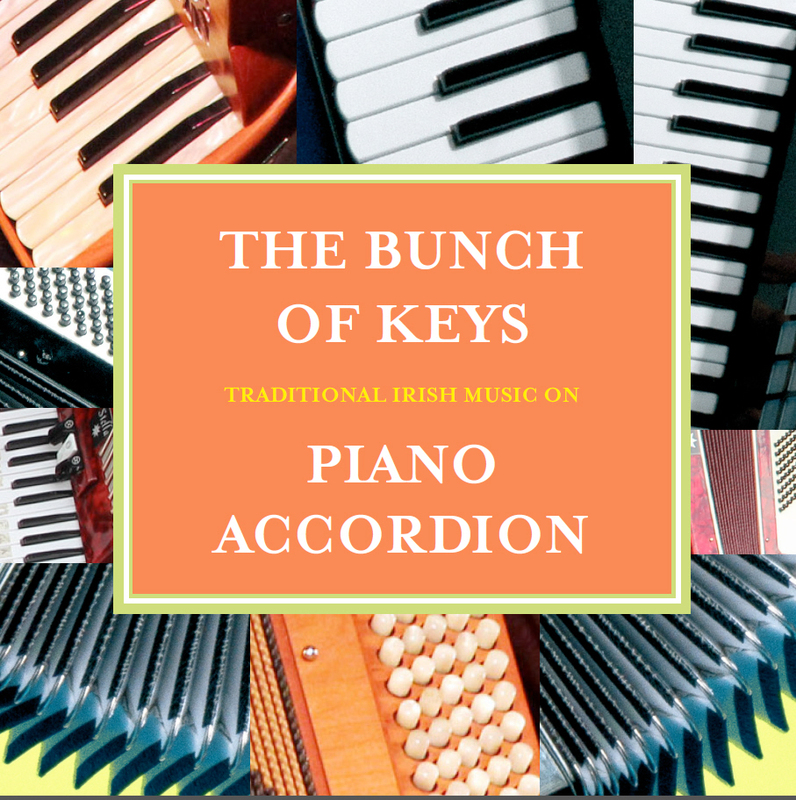 A special thank you to Jackie Small and Róisín Ní Bhriain of the Irish Traditional Music Archive in Dublin, and to Paddy Ryan for assistance with tune titles. Thanks to all the artists who donated their track – without whom this CD would not be possible.